China’s imports of seafood from EU grew from EUR 225.2 million in 2010 to EUR 385.3 million in 2015, led by rapid urbanisation, increasing incomes and more diversified retailed channels available in the country. Mackerel, codfish, shrimp, cuttlefish, squid, plaice and oyster were among the main types of seafood imports to China from EU. Despite the vast opportunities emerging from this fast-growing market, the process of bringing seafood products to China and getting them sold is not simple. China’s new Food Safety Law, a stricter regulation effective since 2015, requires a seafood exporter to be cautious about their processing procedures and the qualifications of distributors, because the exporter and importer/distributor will all be responsible for food safety. Meantime, EU exporters may find pricing a challenge due to competition from countries or regions that have signed free trade agreements with China and enjoy preferential tariffs. 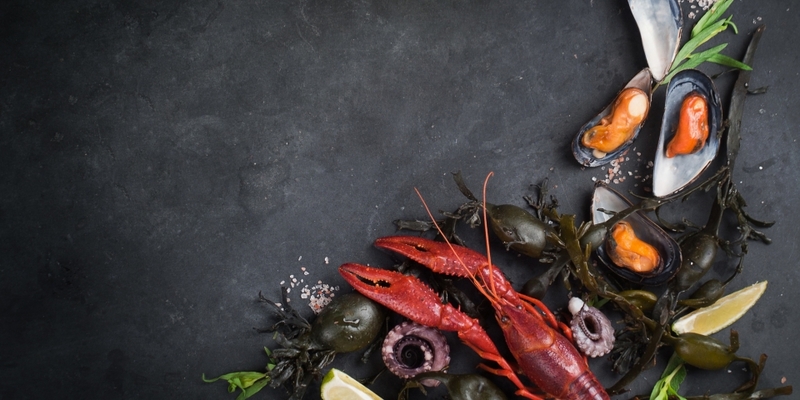 This guideline prepared by the EU SME Centre and the China-Britain Business Council will clarify the exporting and importing procedure for seafood products under China’s new Food Safety Law. You will learn the eight steps to bringing your products to the country and what you should look out for at each step during the process. 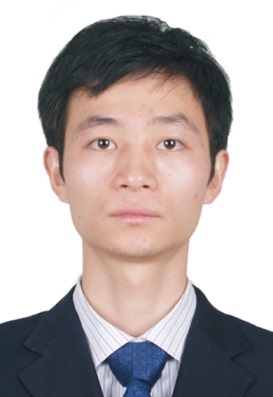 Peipei Xiong joined CBBC as Project Executive in January 2013 and has helped several UK companies to enter the Chinese market or identify potential partners in China. Peipei has been involved in projects in various industries including healthcare and life-sciences, ICT, food & beverage and cultural and creative industries. Peipei has previously co-written the EU SME Centre’s Medical Device report, which was published in 2015 and co-presented a webinar, which provided an overview of the report and opportunities for EU SMEs in China. Peipei holds a bachelor's degree in English Language and Literature from Shihezi University. 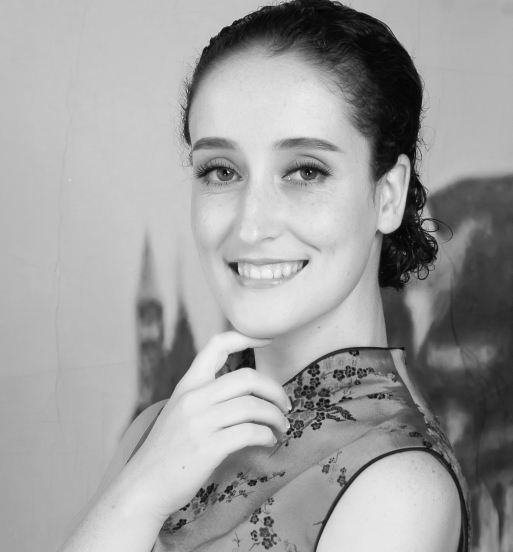 Martina has over 15 years professional industry and consulting experience in Europe and China across different industry sectors including automotive, mechanical engineering, ICT, chemical/pharmaceutical and electric/electronics. She has worked in different positions and projects for leading international companies and European SMEs focussing on Quality and Supply Chain Management, CCC conformity, homologation, and IPR protection. Besides this, Martina has contributed to a number of EU-China cooperation projects with AQSIQ, CNCA, and various European organisations and governments on New Energy Vehicle Standards and Conformity, environmental standards, ICT, and trade secrecy related issues. 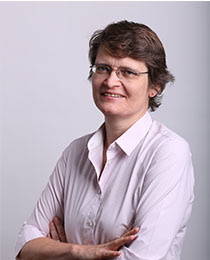 Martina holds a PhD and an LLM in Innovation, Technology, and Law from the University of Edinburgh. She has authored papers and reports on ICT standardisation, innovative technologies, conformity and IPR. Currently heading up the standards and conformity assessment team in the EU SME Centre, Martina advises European SMEs on their market access to China.